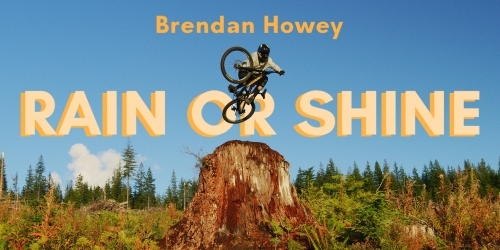 Behind the bars of his FURIOUS, a true British Columbian edit with Brendan Howey! 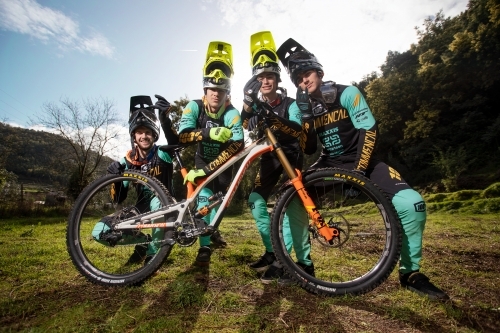 With just over a week to go before the first round of the 2019 DH World Cup, the COMMENCAL VALLNORD DH Team unveil their new colours. What’s Happened to Myriam Nicole? Our DH Queen suffers injury just before the 2019 season starts. 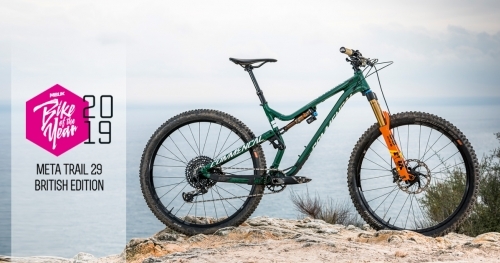 COMMENCAL 100% Team 2019 – 19-year-old Average Age Team to Start World Cup Season! The young team is 100% ready for the new season! 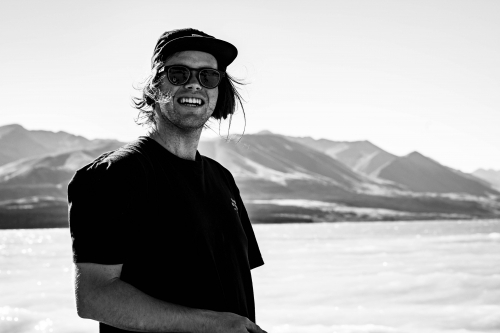 Smooth like butter with full fat style and steeze on Queenstown’s tracks, @COMMENCALNZ’s Remy Morton makes everything look so ridiculously effortless we could watch this all day in the office! 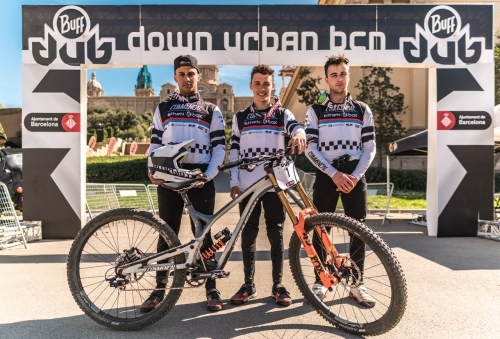 23rd March saw the COMMENCAL ETHEN BOX Team put on a show in Barcelona! 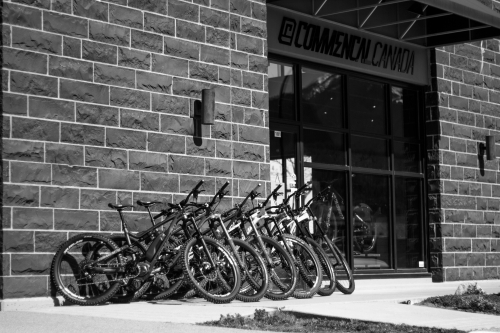 If you need to ease doubts about our new range, or simply caught in a mad scramble trying to get your bike in order, give us a visit and get shredding! 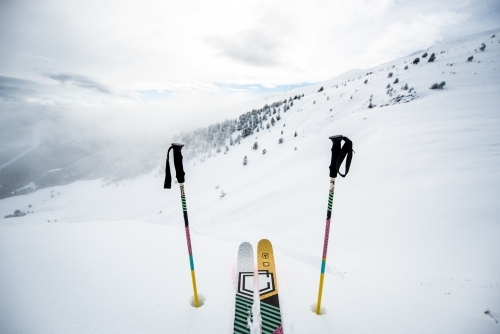 Our new 2019 fleet is ready to rip! 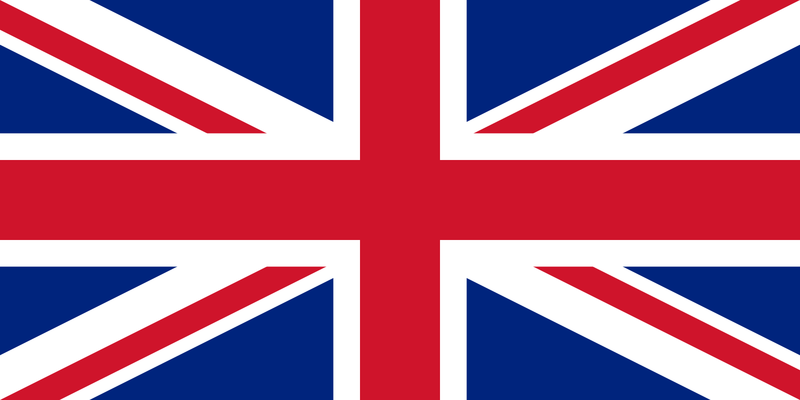 The English media outlet MB UK announced the news today. 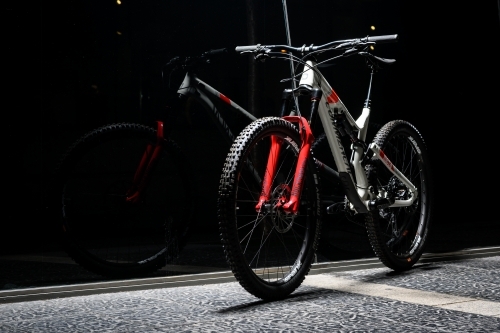 According to them, the best mountain bike of 2019 is the META TR 29! 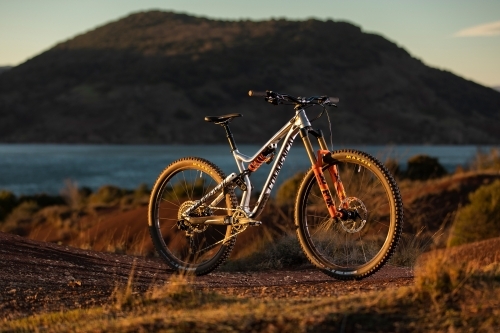 One week after Rotorua NZ, our riders headed to Aus! 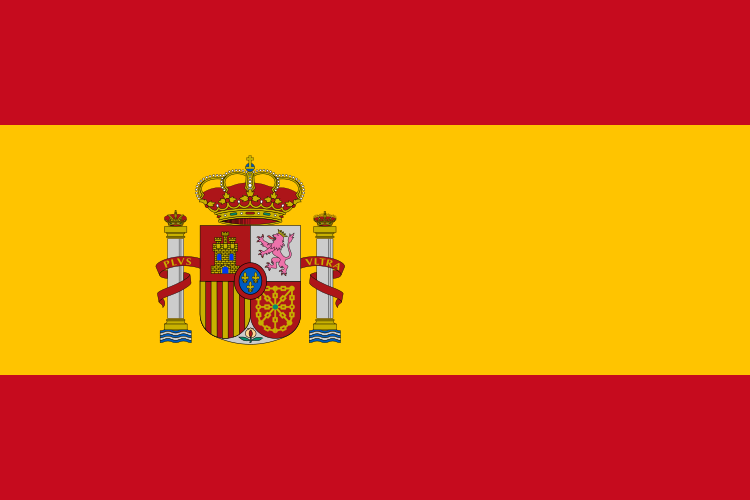 March edition of Spanish Magazine makes SRAM Edition #1. It’s an unmissable event for all bike park aficionados; the date of which is fixed for 20th-21st April. 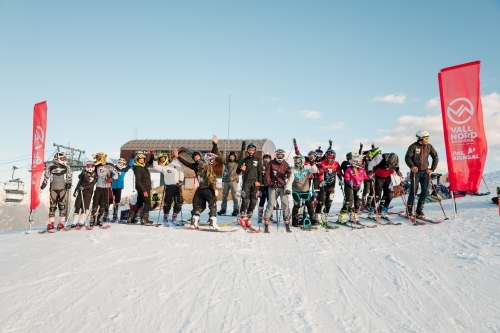 SKI&Bike : 1st edition was a Huge Success ! 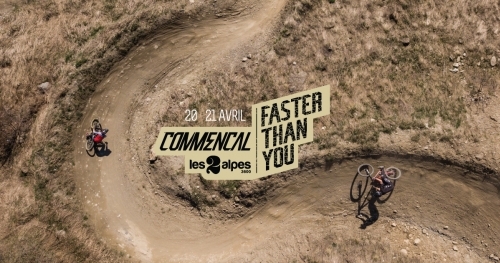 A fanfare for the COMMENCAL VALLNORD DH Team! 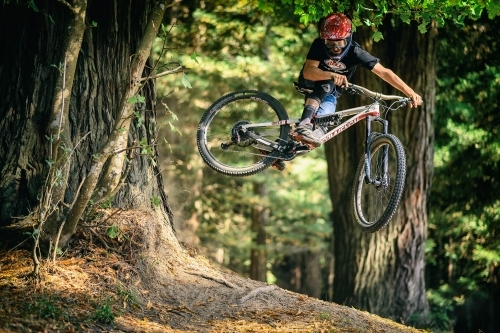 EWS ROTORUA 2019: The Festivities Have Begun! 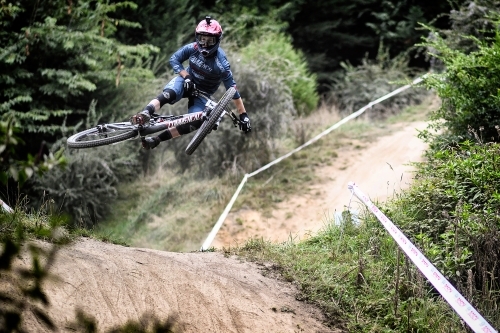 The first round of the EWS took place in Rotorua. 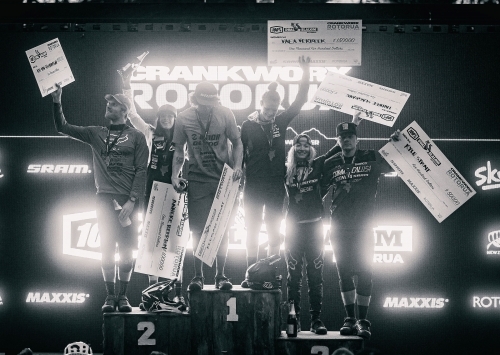 CWX ROTORUA - 1st day, 1st podium!